With its many years of dedication to the sport of sailing, Tutima underscores its passion for precision on the high seas – and demonstrates its presence where strong performance is required. Uncompromising functionality and unconditional reliability are the fundamental values of a professional timekeeping instrument. According to this maxim, Tutima has built mechanical watches of the finest quality since 1927. 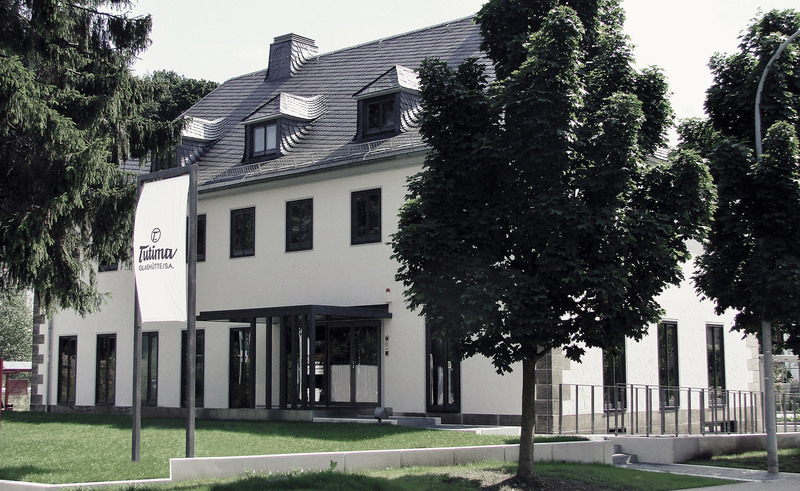 The brand’s home is in the heart of the world-famous watchmaking city of Glashütte in Saxony. But Tutima’s products can also be found wherever precision and functionality are crucial – and sometimes even a matter of life and death. Thanks to their superior technology and craftsmanship, the Tutima brand’s watches quickly earn an outstanding reputation – on land, at sea, and in the air. The historic pilot’s chronograph from 1941 became a legend, which continues now in the Tutima Grand Flieger. Tutima’s NATO Chronograph, which was developed in 1984 and is still the official wristwatch of German military pilots today, has proven itself outstandingly well throughout decades of rigorous missions.